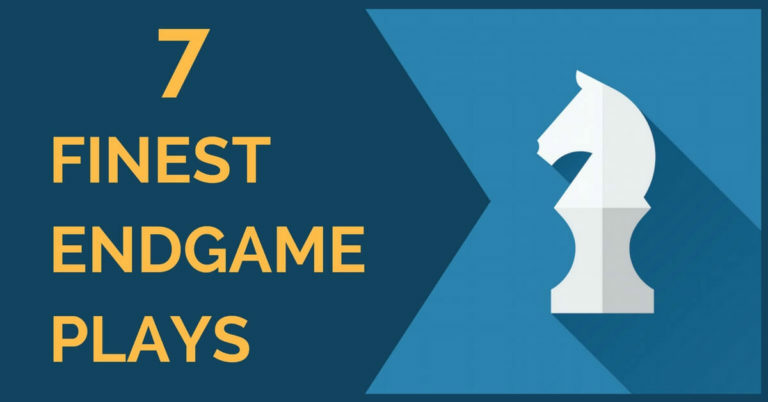 However, once you get started in the world of endgames you’ll discover how many useful tools you have at your disposal in the last phase of the game. 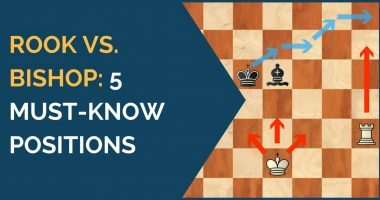 In this article we are going to present you a list with the 5 most important concepts that every beginner should know in order to survive when the endgame comes. Rook behind the pawn, always! 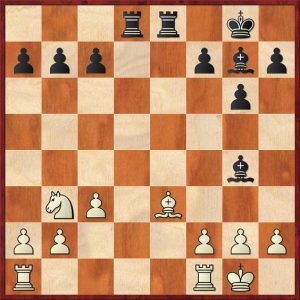 If you are defending against a passed pawn in a rook endgame, the right way to do it is by attacking the pawn from behind. If you do it with the rook in front, your rook will stay passive and the game will very likely end up in a loss. In the rook endgames the activity of the rook is perhaps the most important element, so avoid passivity at all costs (even at the cost of material)! 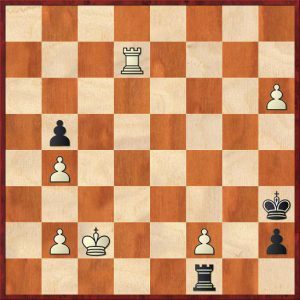 Here is one little example of how to make a draw in a rook endgame with a pawn down, but with the rook actively placed behind the enemy’s passer. Two bishops vs bishop and knight represent a undisputable advantage in a great percent of the endgames played. 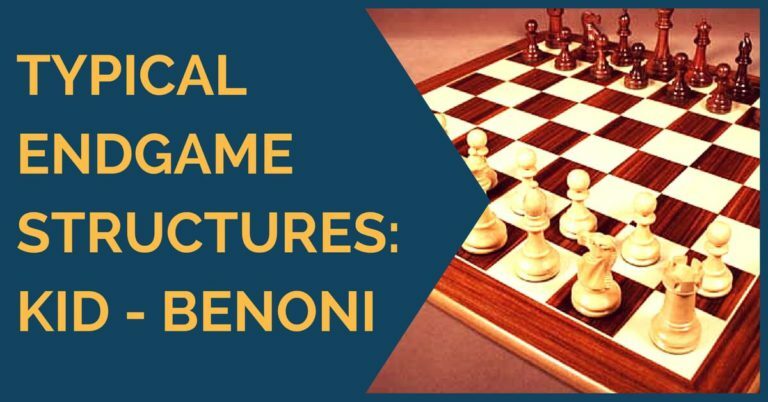 When you have the two bishops there are certain patterns you should follow: place your pawns in the color of your opponent’s bishop, centralize your king, limit the activity of the opponent’s minor pieces and finally try to create a passed pawn. Can you find the winning move? The answer is 1.f5! And black is in zugzwang, as any move will deteriorate his position. 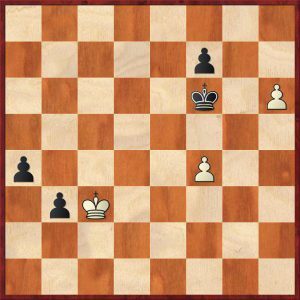 White will either win the queenside pawns or promote the H pawn. 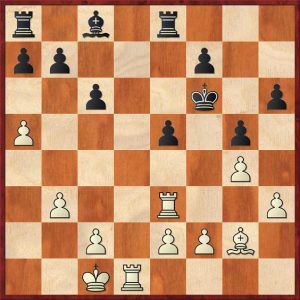 Both players have passed pawns and it seems as black is closer to promote his H pawn and win. 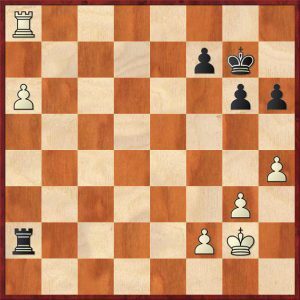 However, white has a nice resource available that enables him to make a draw by force. We have explained what in our opinion are the 5 most important elements for every beginner in the endgame. We hope you have understood the ideas presenter above and feel free to comment and leave any feedback or questions!